A very warm welcome to all of you, visiting my homepage! I hope that you will find my homepage interesting and informative. 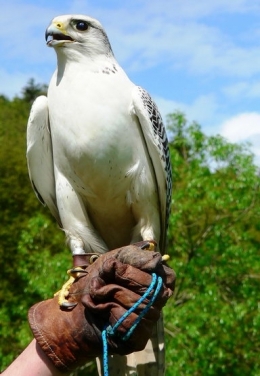 Let me take you into the mysterious world of birds of prey and the art of falconry. 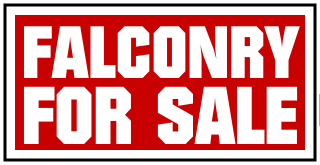 Additionally you can find information of my falcons for sale. On my Falconry near Melk I successfully breed gyrfalcons, gyr peregrines, saker falcons, eagles and other birds of prey. Today I can look back on a long standing experience in the art of falconry. For my breeding I use only top-falcons, selected according to particularly criteria. On falcons for sale you can find trained falcons for sale. The wild hacking falcons are trained to become an independent hunter. 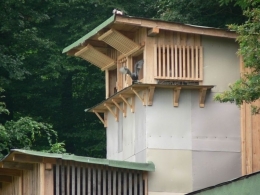 Hunting with birds of prey in highest perfection is the fascination of falconry. The elegance and precise hunting behaviour surrounded by a splendid panorama makes hunting with birds of prey always a unique experience. In the gallery you will find amazing pictures of my falcons and the falconry. 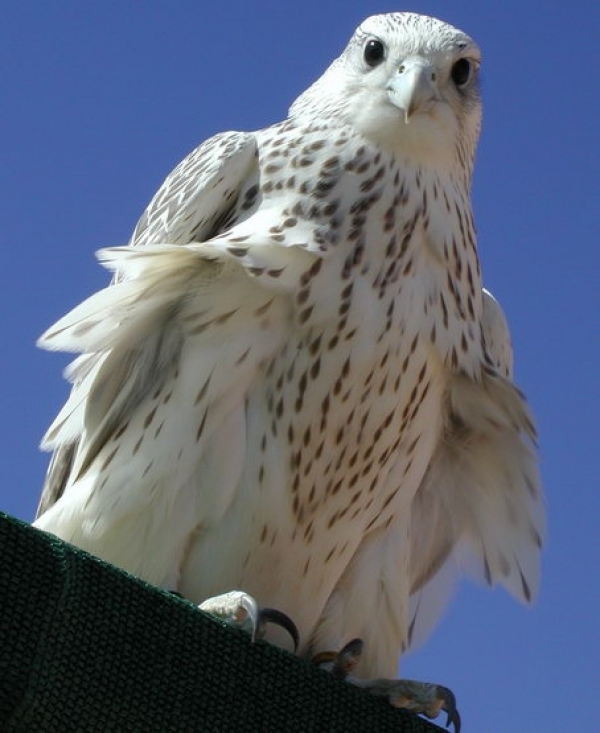 If you are interested to buy one or more of my excellent hunting falcons, visit the page falcon for sale. On this page you will find gyr peregrine, gyrfalcons and saker falcons of the season 2017. Do not hesitate to contact me, I look forward to any inquiry!